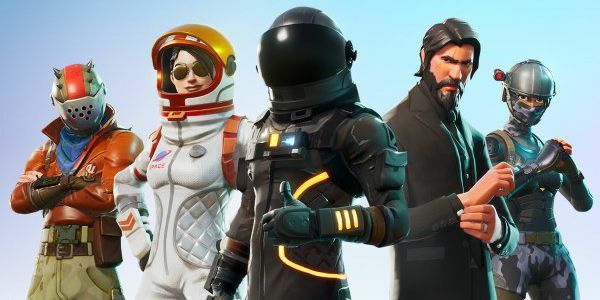 Epic Games has implemented a new temporary mode on Fortnite, it's called "Teams Of 20". In this mode, 100 players are separated into five teams with 20 players each. The new mode is actually an improvement of 50 vs 50 mode that ended up getting a bit unbalanced. With this change, the developers team believes that the chances of winning are bigger for both teams, making the game even more fun.